The name Millet become famous in the 30's with the first braces suplplied shopping bags. Adapted some years later to the backpack, the idea quickly became the recipe for the french brand success. The mountain technical products development brings a strong image to the brand, reinforced with the best mountain dwellers of their generation signatures. Marc Millet and his wife open a manufacturing workshop in Saint-Fons, near Lyon, where they make canvas an tote bags. The business relocates in Annecy. Millet open a route toward summits. 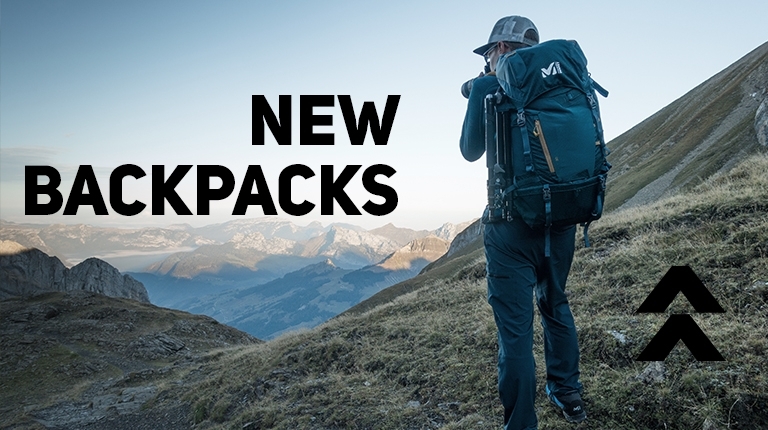 Raymond and René Millet take over the family business and start developing moutaineering backpacks suited for high mountain adventures. They work with a young moutaineer : Louis Lachenal. 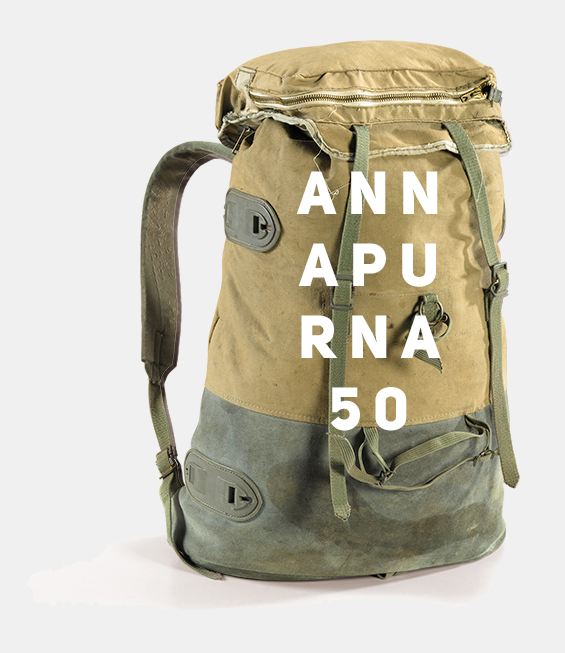 June 3rd, 1950, Louis Lachenal and Maurice Herzorg reach the summit of the Annapurna, geared up with Millet's "Annapurna 50" backpack. 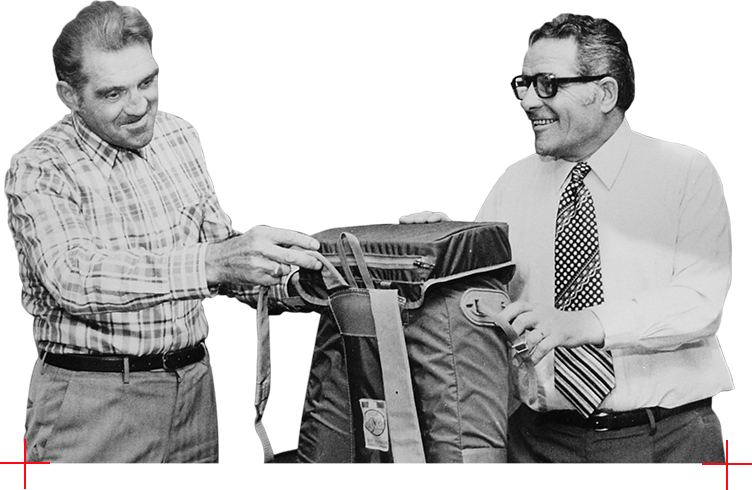 Millet hirers its first technical advisor : Walter Bonatti. 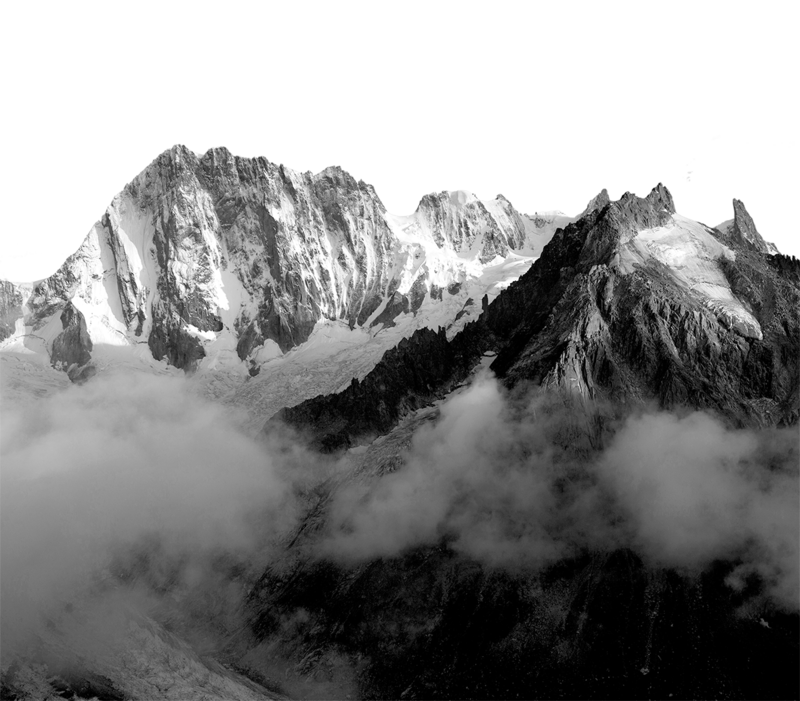 Walter Bonatti and René Desmaison reach, first and second, the north face of the Grandes Jorasses. 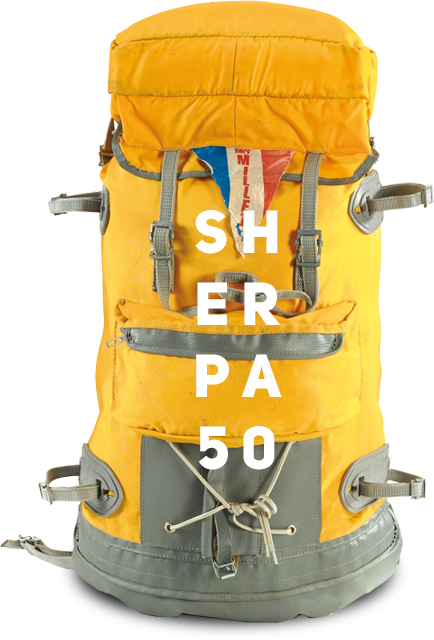 Millet creates "Sherpa 50", the first backpack entirely made of nylon. It is a lighter than cotton and waterproof. Millet innovates and patents a revolutionary strap, also made of nylon, padded with foam and seamless. Great achievements inspire evolution in outdoor clothing : the first parka using the Gore-Tex membrane is created and the first mix of technical down is integrated. Reinhorld MESSNER joins the Millet team and achieves, geared up with Millet, that same year, the first ascent of the world's highest moutain (8848 meters), without supplemental oxygen. 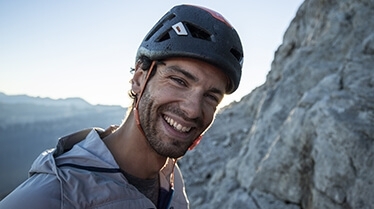 Millet unveils its first climbing clothing line designed with the climbers' participation. On top of their game, French and Millet moutaineers Christophe Profit and Eric Escoffier engage in the biggest moutain challenge of the 20th century : the free solo peak bagging winter ramble of the legendary North faces of the Cervin, Eiger and Jorasses. 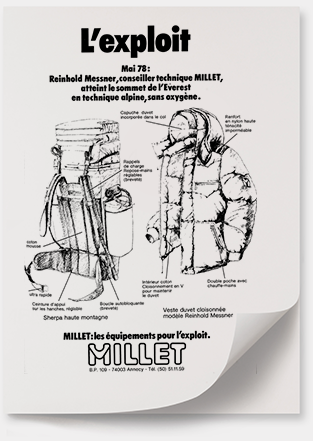 February 6th 1995, Millet, Racer, and Gamet are acquired by the leader of the backpacks French market from the Drôme area. Marco Siffredi makes the descent of the Everest from its Tibetan face (8850 meters) via the Norton corridor, on the north face. 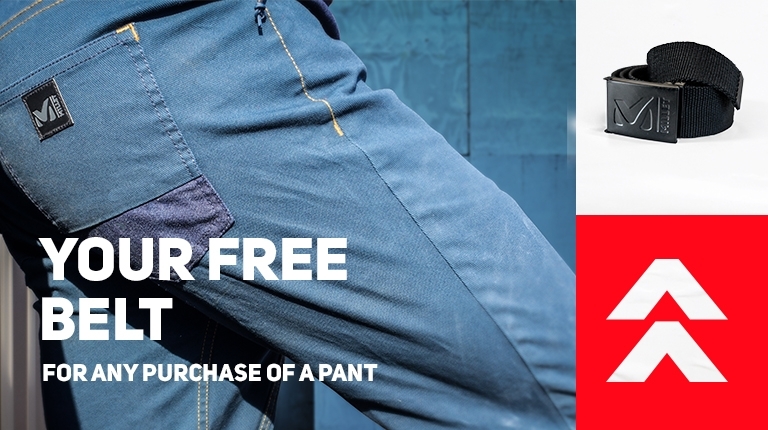 This is also a first for Millet, which sponsors the atypical freerider. 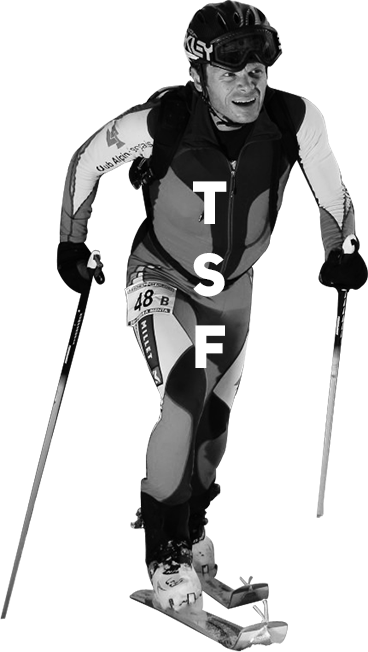 The first edition of the TSF-Millet (Tournette Sources du Fier) ski-moutaineering race. The 5000 meters drop over two days has become major event for moutain enthusiasts. Millet sponsors expedition projects with the Millet Expedition Project, a support program to the adventurers around the world. Individual or collective, they are plans around moutain sports and aventures. 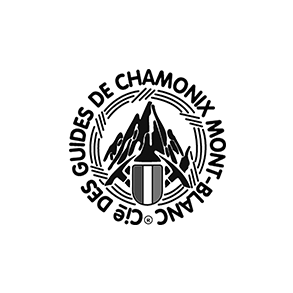 Millet collaborates with the Chamonix Guides Company, the world's oldest and most prestigious company, with 250 mountain guides. 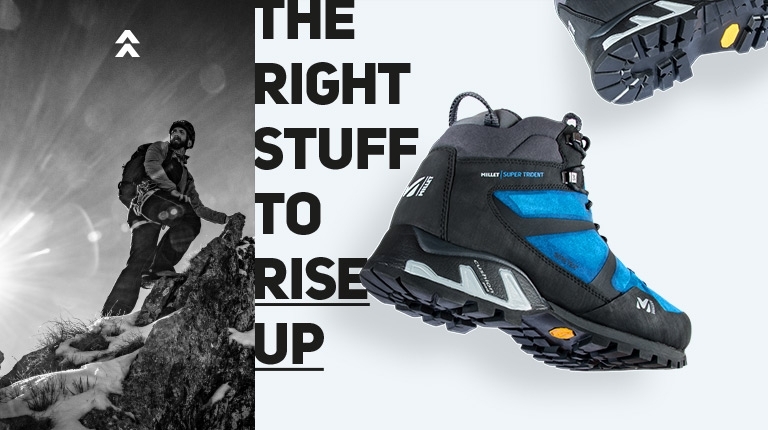 L'observateur international du design awards Millet with two prizes for the Everest boot and the ULZ zip jacket. Millet is awarded a gold medal for the new Ski Touring Matrix backpack. It stands out with an innovative articulated back system and transgressive design.